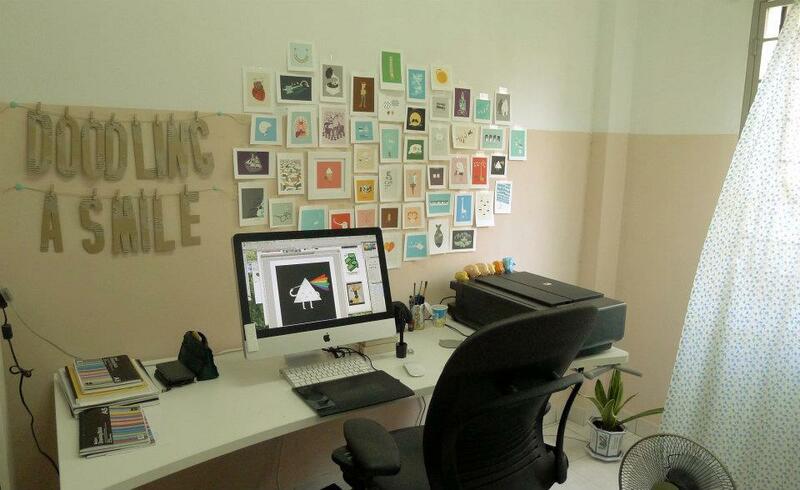 Lim Heng Swee's work is so inspiring. He goes by the name "ilovedoodle" and has been one of my favourite artists for quite some time now. Everything he makes is creative, clever, and beautifully done. "His mantra is 'Doodling A Smile,' aiming to make people smile more in their everyday lives." I love that. Visit his website here.